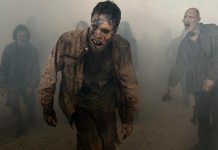 The zombie apocalypse drama that has been enjoying a tremendous success since its first season now faces a blow of low ratings. 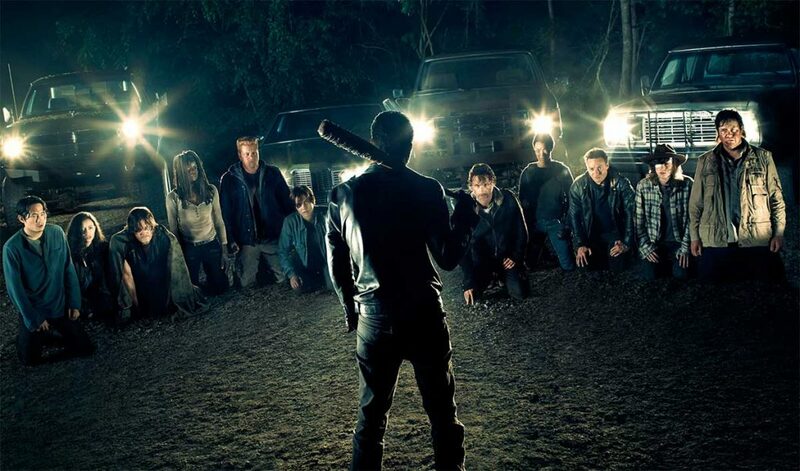 Walking dead fans in its seventh installment has witnessed a number of deaths; characters who were of utmost importance has fallen prey to death further making fans question the future of the show. The disappointment of fans has led to a fall in the ratings, which is natural. 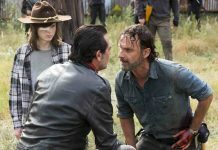 As per the fifth episode that has been telecasted recently, gives fans thrills as Rick and Aaron are looking out for supplies for the Negan. On the other hand, Carl and Enid have cast their way to the hilltop where they meet Gregory who consequently gets mad at them for killing the Saviors. With this, both Carl and Aaron, forcibly, find their out as directed by Gregory but Paul convinces Gregory to let them stay. Saviors and Sasha have found some supplies around the hilltop but also find an unexpected acquaintance as Carl is seen hiding behind the supplies. More reports on the season claim that Riggs has to leave the show in order to complete his college education and there can be a possibility that his character might be killed off. Again, this is just a rumor, as the series ratings will be highly affected if his character dies, according to reports. The ratings otherwise have dropped from 17 million views to just 11 million, which is disappointing for the creative team. Well, lots have been going and we sincerely hope that the creators bring in some twists (not deaths) to bring back the glory of the show. Stay tuned with us, we will be updating this space for more information. 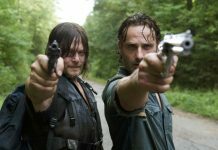 The Walking Dead Season 8 News And Updates: When Will The Next Season Arrive?